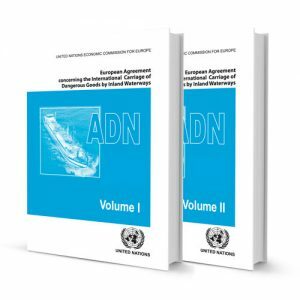 Every two years the 2-volume publication is updated and amended. 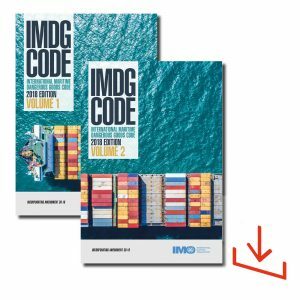 The 39th Amendment (2018) of the IMDG Code will come into force on 1 January 2020 for two years and may be applied voluntarily from 1 January 2019. 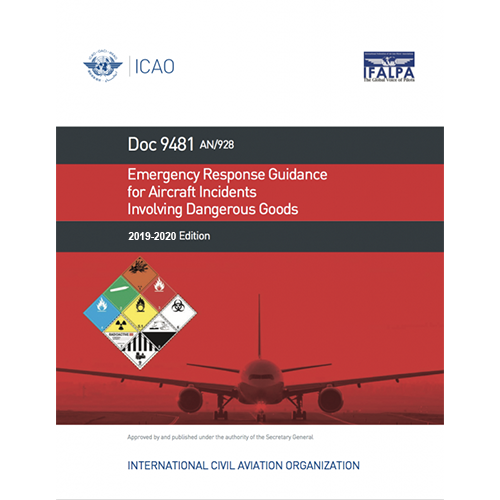 The Code lays down basic principles: detailed recommendations for individual substances, materials and articles, and a number of recommendations for good operational practice, including advice on terminology, packing, labelling, stowage, segregation and handling, and emergency response action. • Easy-to-use menus and navigation features. 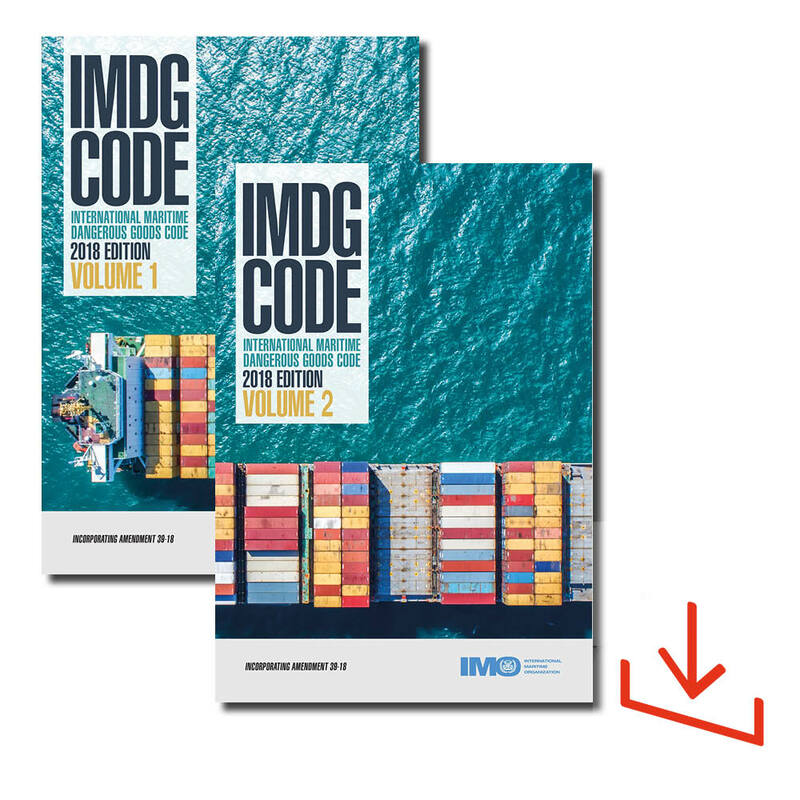 Since 1965 the IMO IMDG Code has set the principals for the transport of dangerous goods by sea and it is published by the International Maritime Organisation (IMO), for whom Labeline is a leading authorised distributor. 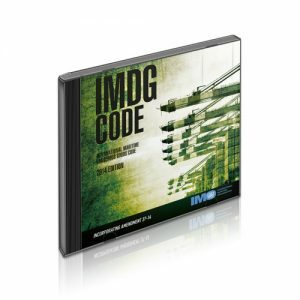 The IMDG Code is divided into seven parts over two volumes. Construction and Testing of packagings, IBCs, large packagings, portable tanks, MEGCs and road tank vehicles. 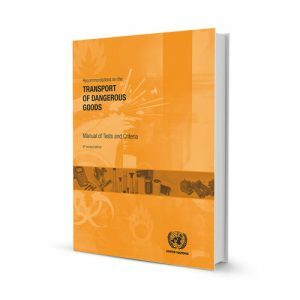 Volume 2 contains part 3 (Dangerous Goods List, special provisions and exceptions), appendix A (generic and N.O.S. 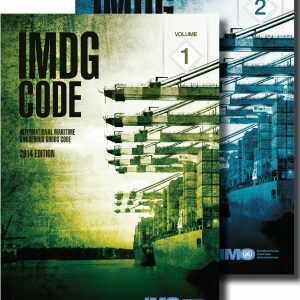 Proper Shipping Names), appendix B (Glossary of terms) and an index. 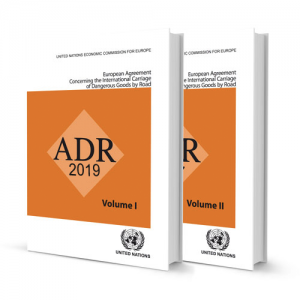 There is also an IMDG Supplement to this biennial’s publication which includes details of procedures for packing of dangerous goods or actions to take in the event of spillages, emergencies, fires or accidents involving personnel who handle goods at sea. 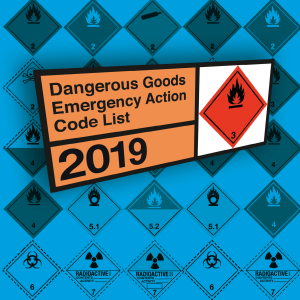 For IMDG compliant Placards and Labels, please visit our Dangerous Goods Labels / Packaging Labels section.